Devil’s Bay Newfoundland, Canada: Devil’s Bay in Newfoundland, Canada, has great climbing routes. Caroline and James share in the book that Devil Bay is a magical and mysterious place. It gives visitors the feeling of “hell” on earth, but if you’re lucky, you will have the opportunity to access new roads as well as some giant cliffs that challenge climbers. 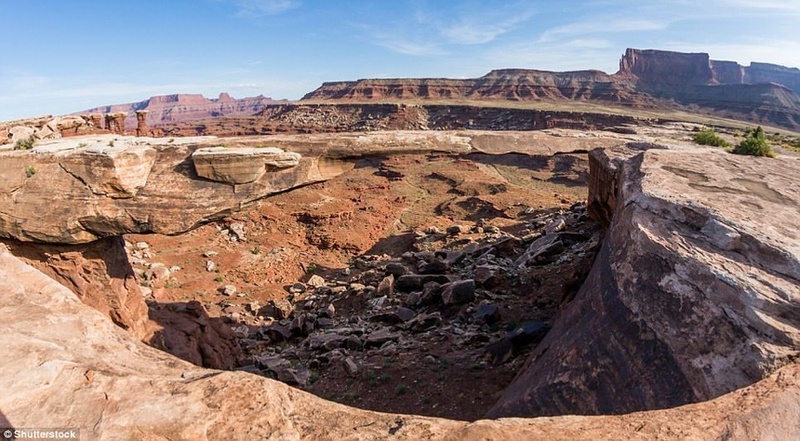 White Rim, Canyonlands National Park, Utah, USA: The White Rim in Canyonlands is famous for Standing Rock, Washer Woman and Block Top, each year attracting thousands of climbers around the world. Besides, hiding in the park is a completely different world, attracting a large number of off-width climbers, a form of climbing following cracks in the rock and using specialized climbing techniques to move. 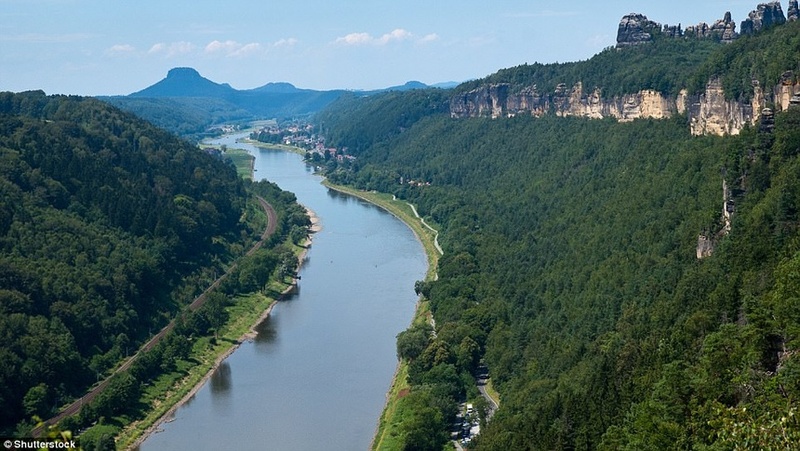 Elbe Valley, Decin, Czech Republic: Elbe Valley boasts a beautiful landscape with historic cliffs. The Dolni Zleb cliffs in this valley overlooking the Elbe River and surrounded by thick pine forests, have been conquered by many climbers. In addition, this place also equipped with cables, safety devices and iron nails on the cliff to provide maximum support for climbers. 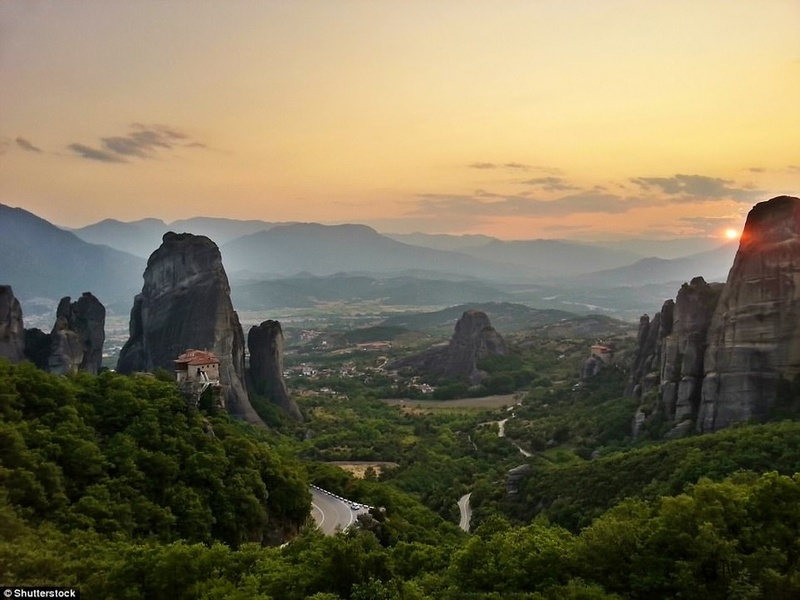 Metéora, Kalabaka, Greece: Meteora is most famous for orthodox monasteries, located on towers in central Greece. To Meteora climbing, visitors have 2 choices between “modern” routes with iron belts and old routes, called “classics”. In particular, the most distinctive climbing route is the Spindle tower, 50 meters high. Spindle’s difficulty lies in the fact that the tower is thin and in the first 5 m when climbing almost no cavities to cling to.